Does the King and need a ring? 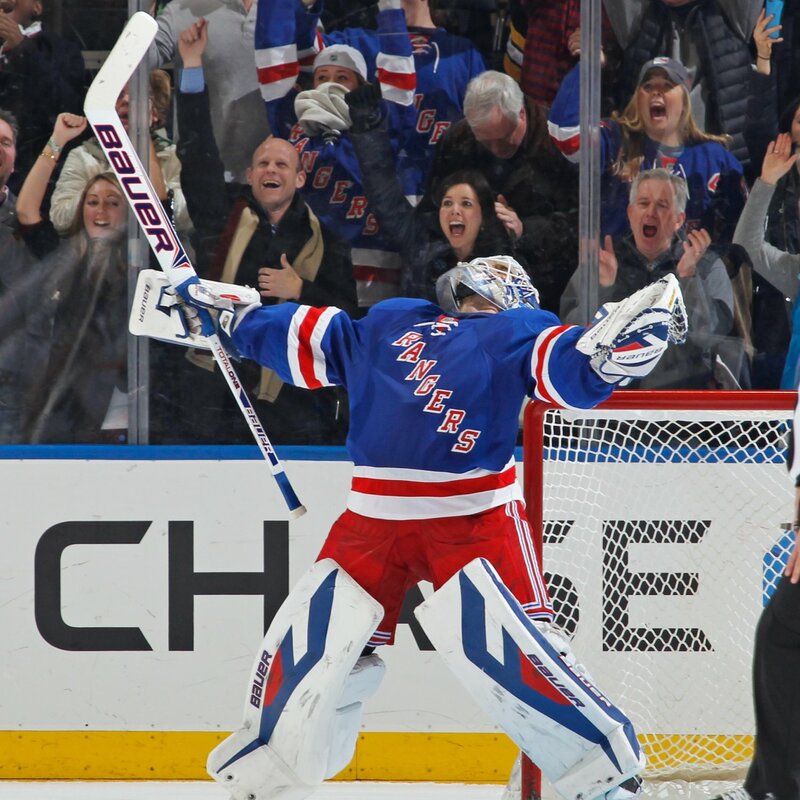 Henrik Lundqvist has established himself as the king of the crease on the grandest stage, the world’s most famous arena. Throughout his career for the blue shirts Lundqvist has conquered every mountain there is to for an NHL goaltender. Most career wins and shutouts for the franchise? check. Being the team’s icon? check. Vezina trophy winner? check. There is only one hurdle left for Lundqvist to overcome, a Stanley Cup Championship. If Lundqvist wants to make a case for the hall of fame and cement his legacy as the greatest net minder in Rangers history, he needs to win a championship. There is no question that Lundqvist is one of the best goaltenders in the NHL, but to solidify his legacy he needs at least one Stanley Cup. Just look at other great goaltenders in recent memory. Martin Brodeur has three rings, and even Jonathan Quick has one. Even Hall of Famers Patrick Roy and Dominik Hasek have a championship on their resume. In some Rangers fans eyes, Lundqvist cannot be considered the best goaltender in franchise history because even Mike Richter, despite his records being broken by Lundqvist this year, was the backstop to the 1994 championship team. Just ask Lebron, when your nickname is The King, you need to back it up. If he wants to remain the king of the big apple, Lundqvist needs to bring home a ring to The Garden. Previous Curtains? Brodeur’s last game? Next Barr Hopping: Should the Jets trade up?